Many children feel lonely in their formative years, especially when they’re learning to interact with their peers in school. But for some kids, the struggle is painfully real as they have to first learn how to express their feelings. 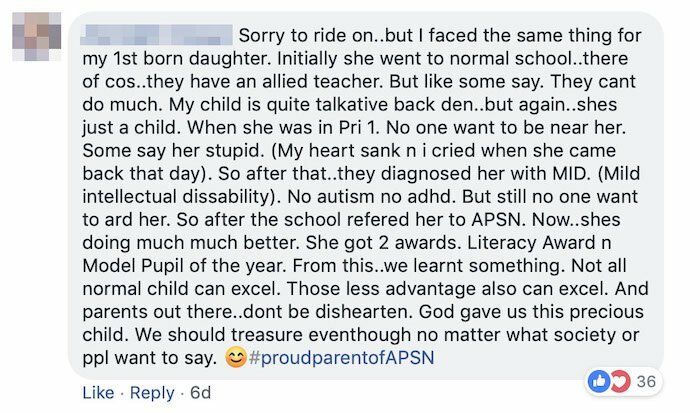 A Singaporean mother shared the poignant story of how her autistic 8-year-old son coped with loneliness in a Facebook post on Tuesday (8 Jan). 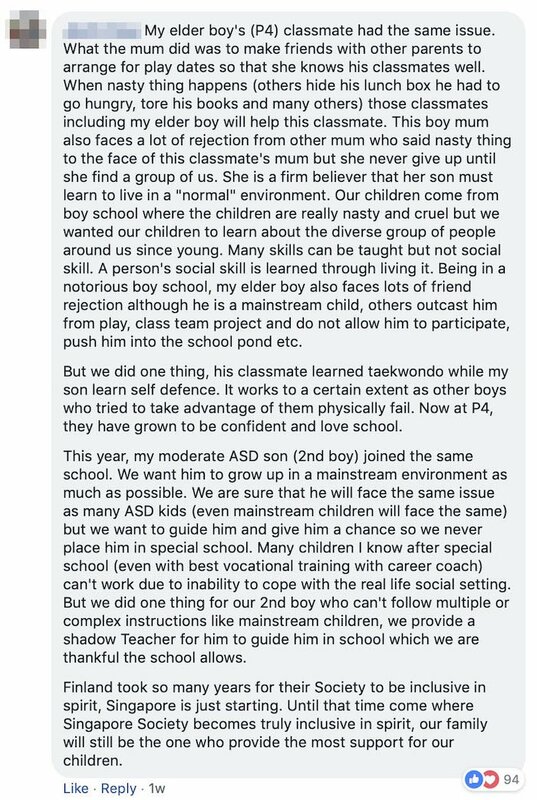 Here’s her post on ‘Friends of ASD Families’ in full. 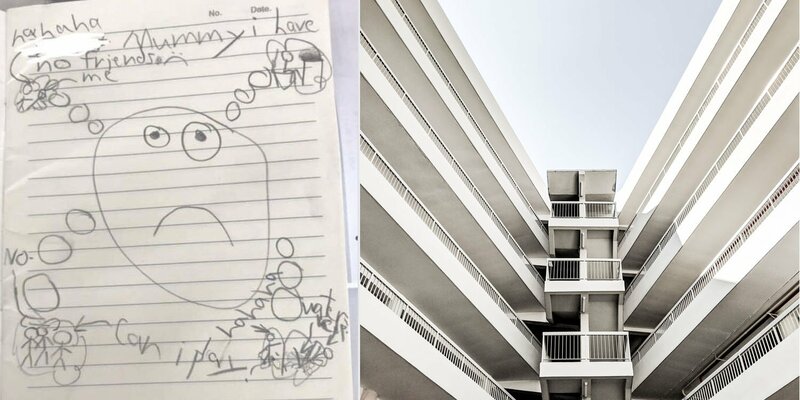 His drawing, sketched in pencil, depicted her son’s abject loneliness and the difficulties he faced while interacting with his classmates in a ‘mainstream’ school. 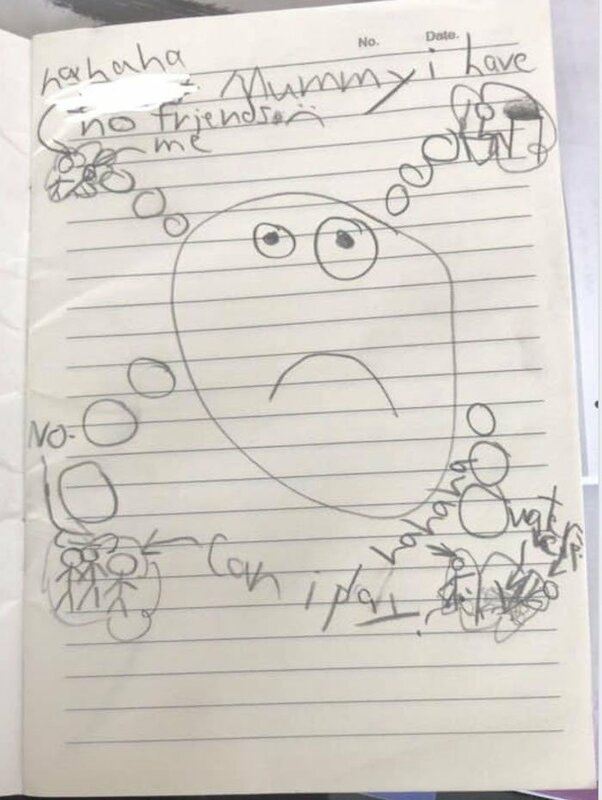 We agree that it’s absolutely heartbreaking to see a young child describe his school life this way. Here’s what else his mother shared about his situation. 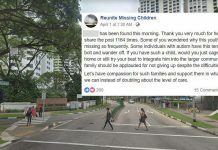 In a Facebook post, Janice – the boy’s mother – shared about her son’s depression. Her child knows how to initiate play but he felt discouraged upon “facing rejection after rejection” from his classmates. 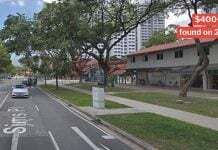 To make matters worse, after he “slipped on the wet floor and fell”, he was allegedly laughed at in a “mainstream school”, and no one came to his assistance. Her boy turned to drawing as an outlet to express his emotions towards the situation, as he “couldn’t articulate” his feelings well. 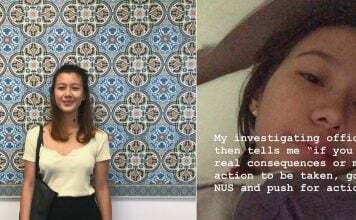 She elaborated on how “hurtful” exclusion felt — especially for a child with autism, who would struggle to deal with these feelings in a healthy way. Do unto others what you want them to do to you. 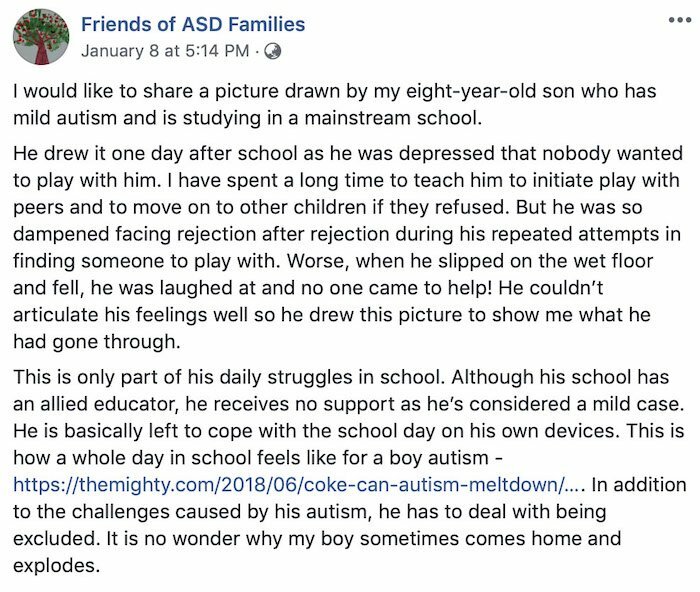 The “Coke Can Effect”, also mentioned in her post, describes how one day of school feels for a child with autism. 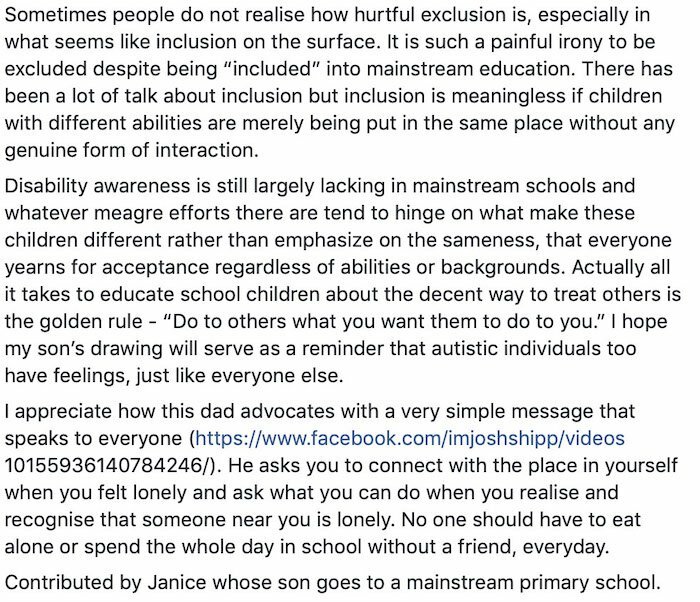 She further wrote how inclusion was “meaningless” if children with disabilities “are merely being put in the same place” without any genuine forms of interaction. Parents shared similar heartbreaking stories of their autistic children’s experiences in mainstream schools. 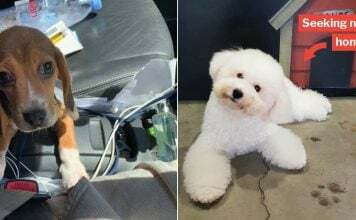 One parent shared how her elder boy learned defence, while his classmate learned taekwondo so that they wouldn’t be taken advantage of by other boys. Her ASD son also had a shadow teacher to guide him in his school activities. Another parent shared how her daughter excelled, after she was perceived as “stupid” by other kids in P1. Others reached out and offered play dates with their own children. Many local schools and child behavioral experts encourage the inclusion of autistic children in mainstream schools — but the question remains as to whether they truly feel “included”. Autistic or not, we’ve all faced difficulties with other children in school. Some of us faced bullying, or something less physical like name-calling or teasing. 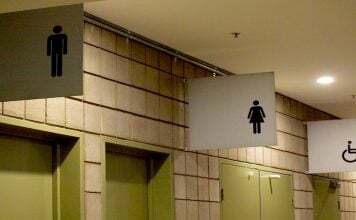 Since we’ve all had positive and negative social interactions, we should learn to be sympathetic to the struggles of people with disabilities. We should teach our kids, nieces and people around us to be kind to others too. 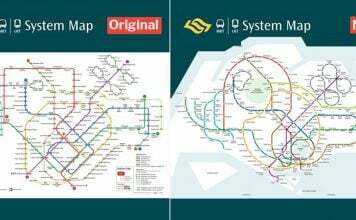 By creating a strong foundation for our children’s morality from a young age, we’ll be one step closer to building a more inclusive society for all in Singapore. Featured image from Facebook and Unsplash.